Over the years, Instagram has grown immensely. Instagram is a favorite photo-sharing app which is used by many people including all kinds of influencers, advertisers, and brands. Therefore, if you are selling something on Shopify or even brick-and-mortar store, you should take advantage of this useful app to reach more customers and generate more sales. Most people have an Instagram account and spend much time on it, so if your brand appears on this social platform, you will have more chances to increase your revenue. However, it’s not easy to get success in keeping on top of Instagram trends. You should take time to see why it is a powerful channel and how to succeed. With a billion monthly active users, Instagram is the second most engaged network, followed by Facebook. This is the reason why you should do something to grow your following on Instagram, and improve your engagement so as to lock into the audience in this channel. It’s time for you to build your community and improve your engagement through the social media channel. It is the sum of the comments and likes that you receive per post, divided by the number of followers that you have. These engagement rates are metrics to monitor your success on Instagram. Besides, the higher this number is, the more chances you have to increase traffics to your site and even sales. We would like to share with you our top tips for increasing your Instagram engagement rate. In addition, if you want to increase your sales on your Shopify store, you can use the Upsell Cross-sell Smart Tool app to create upsell or cross-sell campaign including special offers such as a discount, buy one get one, or free shipping service. That makes customers think that they will gain more than they pay. Thus, they are confident to make a purchase. Sprout Social said that if you want to post content which generates a high level of engagement, midday during weekdays is a great time. According to them, Thursday, in general, is the best day to post on Instagram, but the “safest time” is Tuesday through Friday from 9 a.m. to 6 p.m. Besides, the frequency is one to three times per day. However, your content is also important, try to create attractive content. Besides, if you want to improve your customers’ service, take a look at Facebook Chat Box in order to support your clients well. Instagram hashtags are a fantastic feature to reach more users and increase your Instagram engagement. How can you choose the suitable hashtags: research them from your audience, competitors, and even Instagram influencers’ posts. 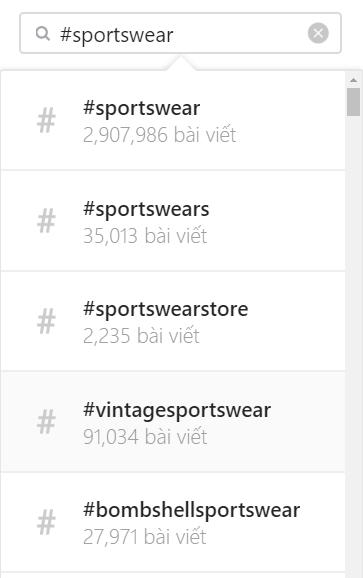 For example, you’re selling sportswear, go to Instagram’s explore function and check out #sportswear. Then, take a look at recent top posts to find out the hashtags which generate posts with high engagement. Instagram allows you to use up to 30 hashtags. However, you should not fill your Instagram captions to the brim with hashtags. Choose them carefully and they can bring a whole new wave of users to your Instagram content. Your content can do a lot to increase your Instagram engagement rates. It gives the helpful additional captions to your images and can help you to engage and delight your audience. For instance, YouTuber IAMKARENO used the caption “1 or 2” for her latest post. This seems to be a simple tactic but it can promote her followers to engage with her content by leaving a comment on the photo which they prefer. Naturally, this strategy works wonders for her Instagram engagement rate. More than 400 million people surf Instagram Stories every day. Thus, Instagram Stories are still a must-have to boost your Instagram engagement although they aren’t included in the engagement rate calculation. 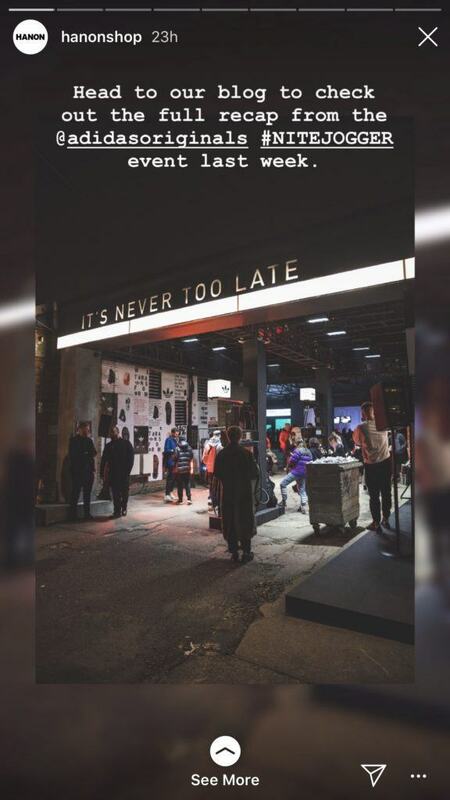 The reason is that they are used to retain the attention of your existing followers and even direct your following to other Instagram posts or even your own store. 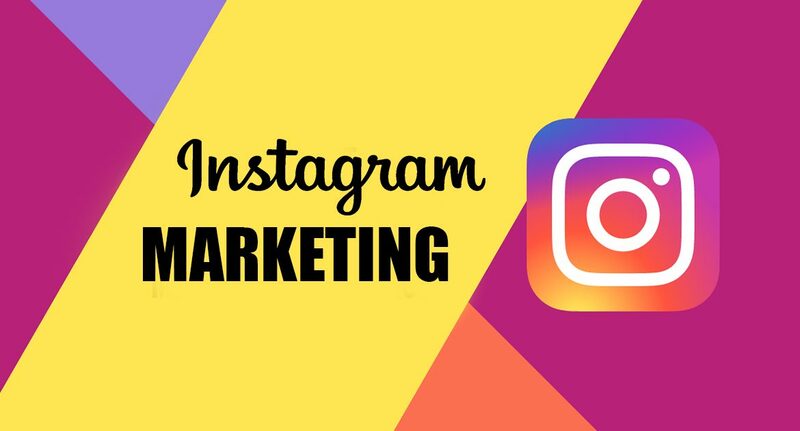 It is a simple Instagram Story but it engages their audience for sure, and it can direct them to relevant content that they’re likely to be interested in with just a tap. Besides, based on the Instagram algorithm, users who engage a lot with certain accounts are much more likely to see their content again. 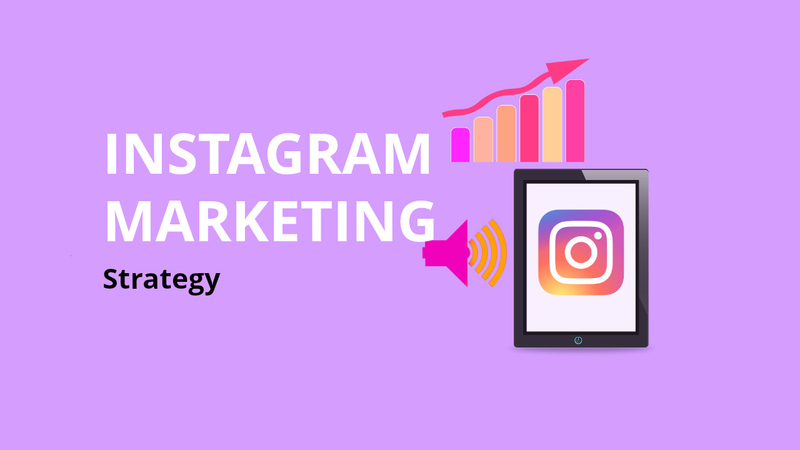 In sum, Instagram Stories are the wonderful features for merchants to maintain and increase a high engagement rate and even increase the conversion rate. People love videos and the videos created on Instagram in 2018 increased 80 percent year over year. Therefore, videos as an integral part of a successful Instagram strategy. Make your videos really attractive and unique to get the attention of users. There is the fact that everyone loves free stuff. Then, you can hold your own contests and giveaways in your Instagram account. They can help you attract more clients to take part in your event and you have a chance to win in Instagram marketing. You can ask people for following your account, liking your post, and tagging many friends to your post to get the free gift in exchange. These actions are great options for you to increase Instagram engagement rate. With omnichannel marketing, you can gain more customers from many different channels. Take advantage of all of your marketing clouts to draw the attention of many people to your Instagram content. 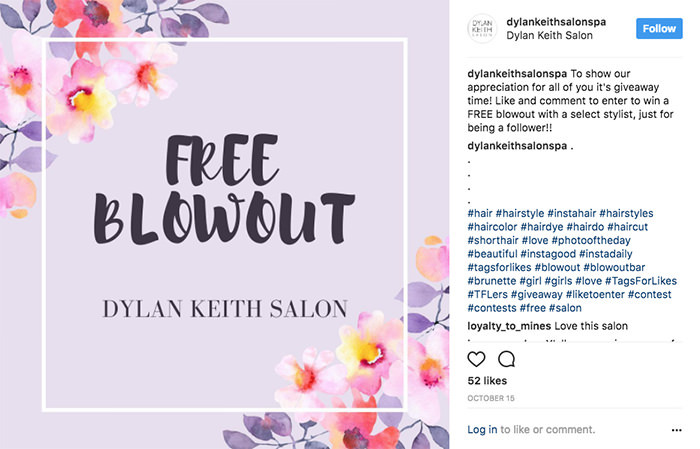 You can include the link of your blog post or your other account channel into your Instagram post caption. On the other hand, attach your Instagram account into your other social channel to direct them to your Instagram. Give your best shot to make sure that your audience is constantly being exposed to content and images that they like! start improving your Instagram engagement today! Read more tips to develop your business on https://blog.autoketing.com.